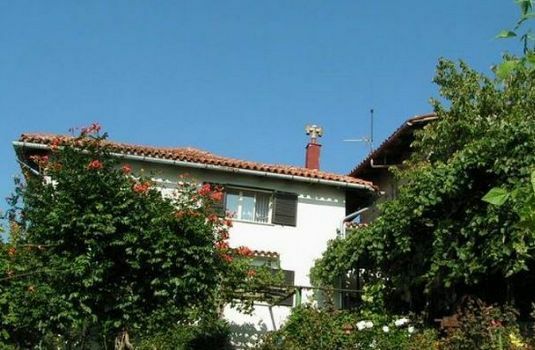 Water, electricity, mains drainage, wood fired heating, Air conditioning (also offers secondary heat source). 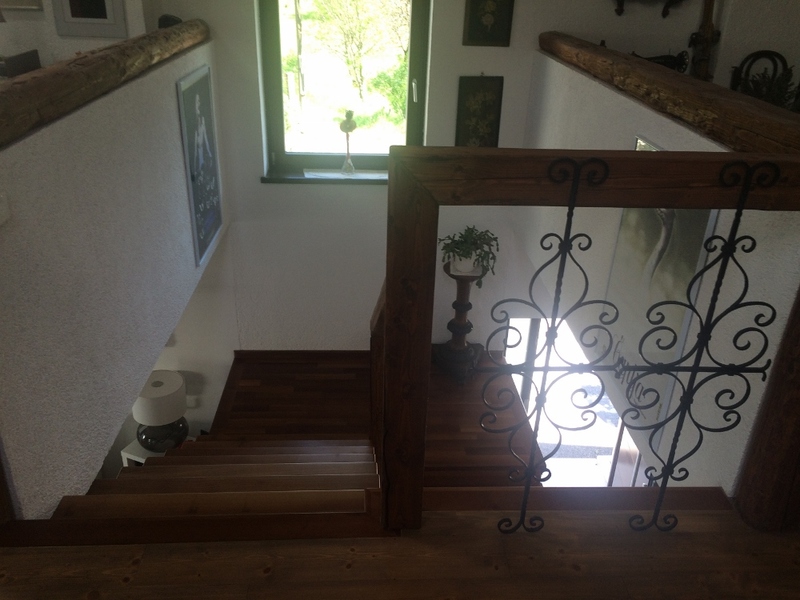 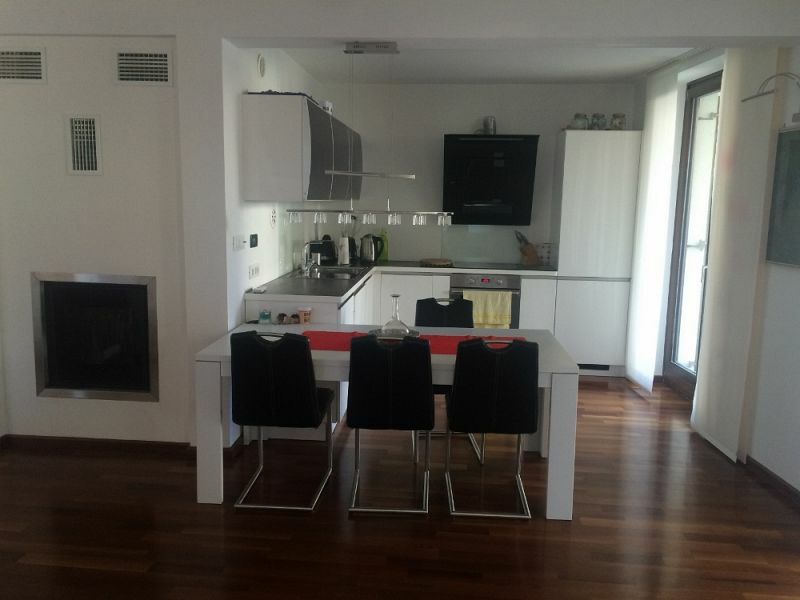 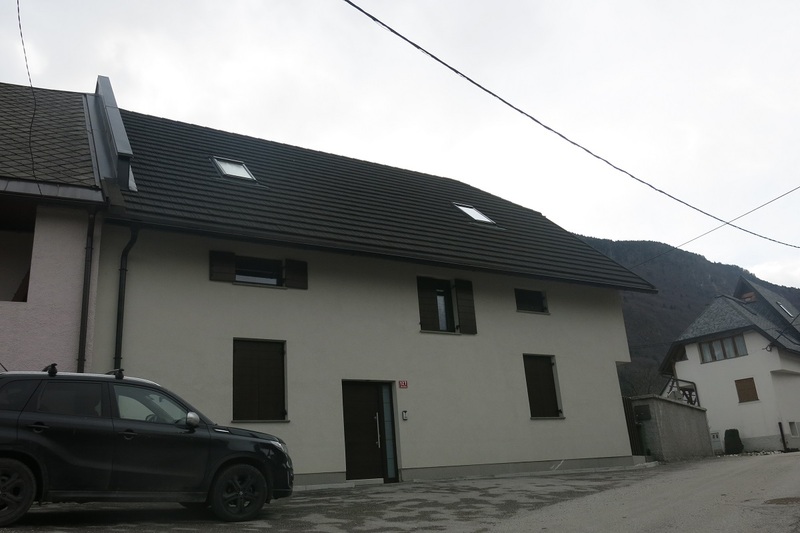 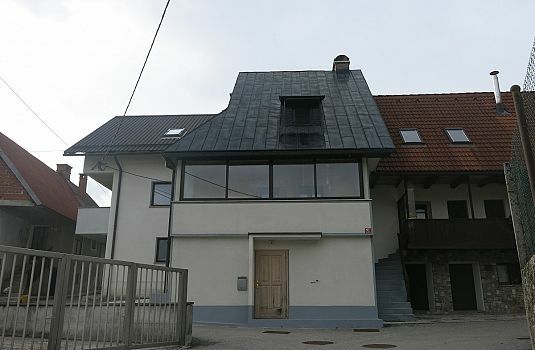 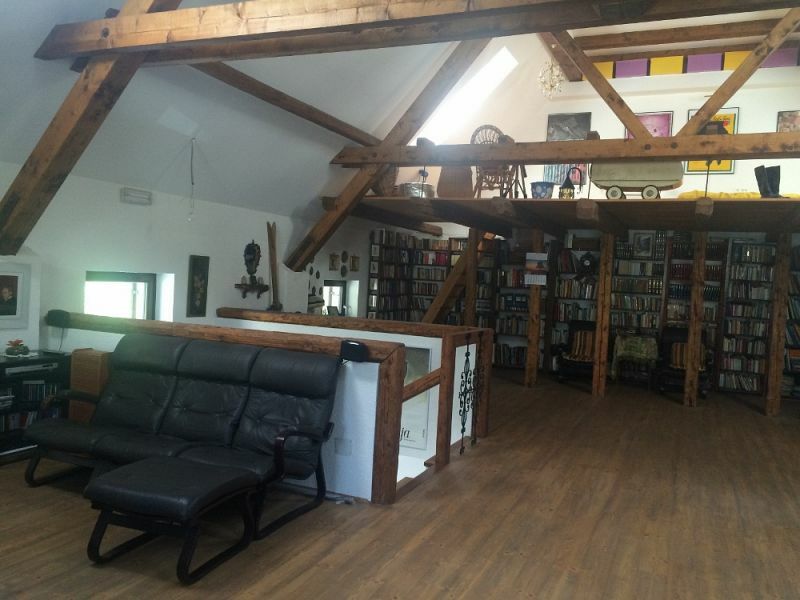 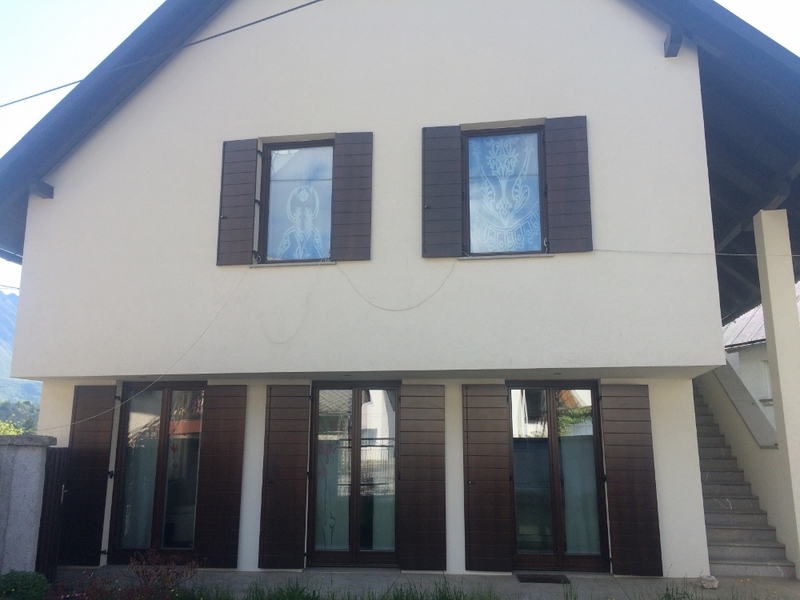 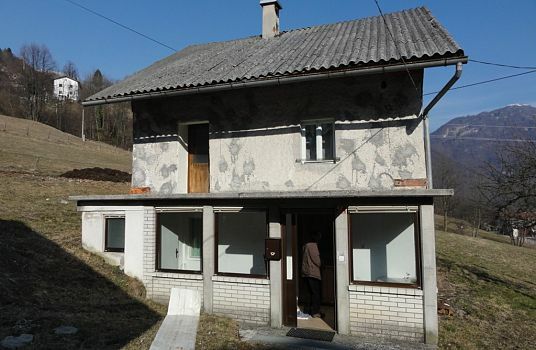 Completely reconstructed semi-detached house in the charming riverside village of Cezsoca 3km from Bovec, the main resort town of the Upper Soca Valley. 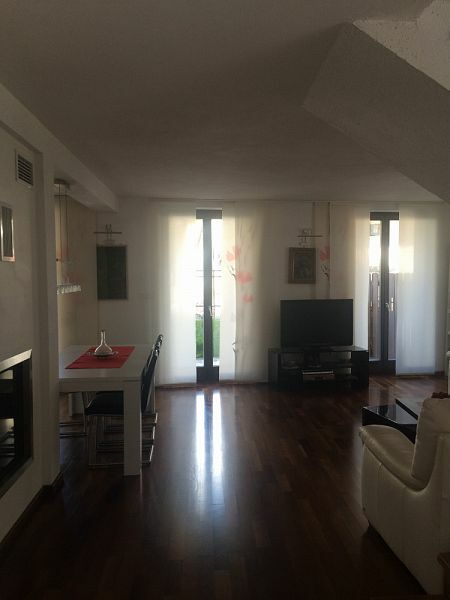 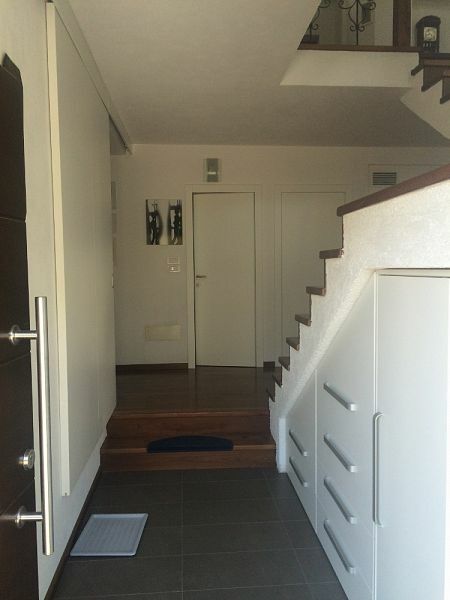 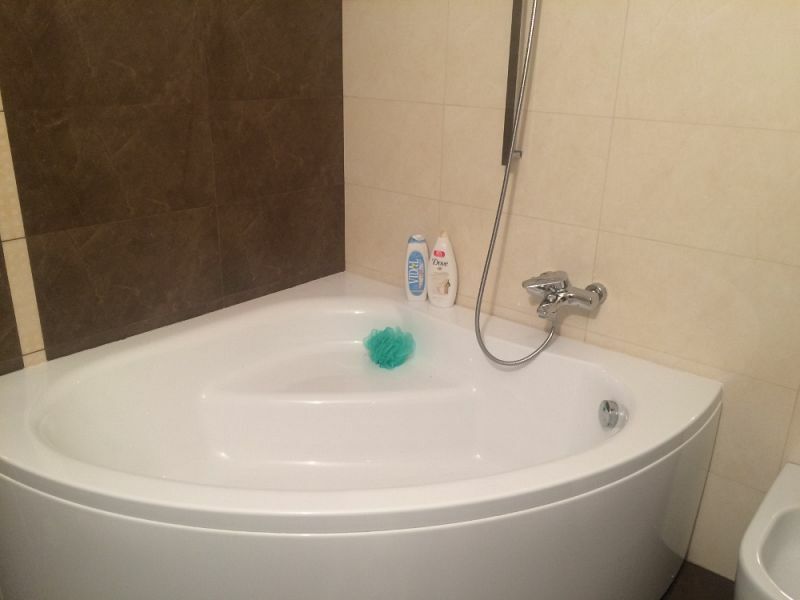 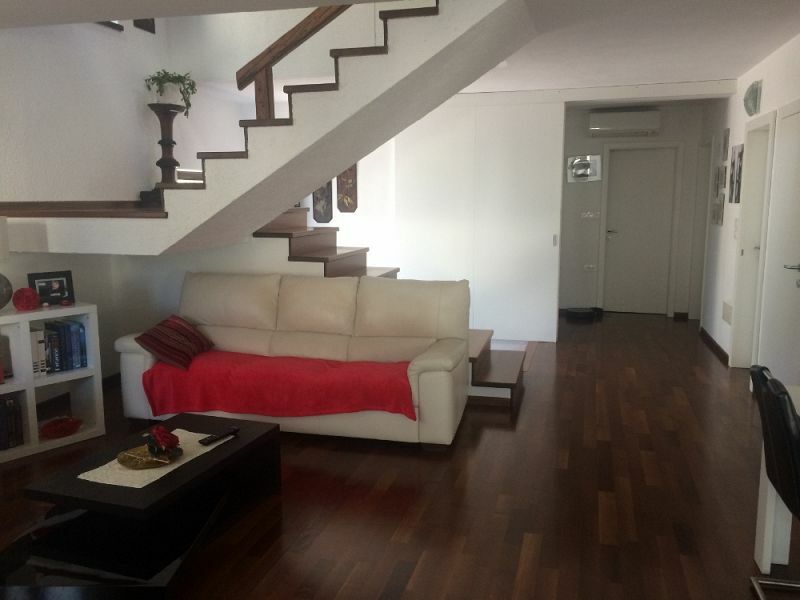 The property spreads over 2 floors and includes an open plan kitchen with living room, bathroom, separate toilet with utility room, 2 bedrooms and a storage room. The living room has access to a lovely terrace and lawned garden with stunning mountain views. 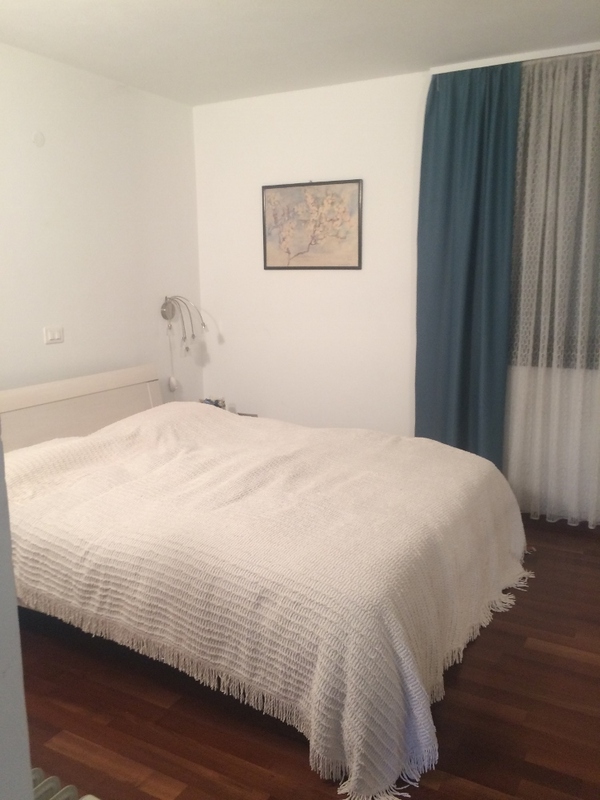 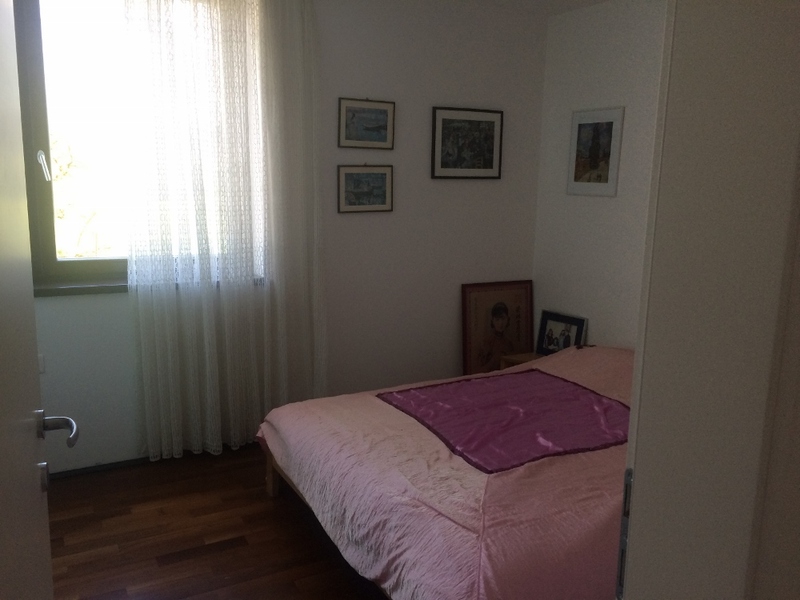 There is a spacious en-suite bedroom with gallery on the first floor and access to a balcony. 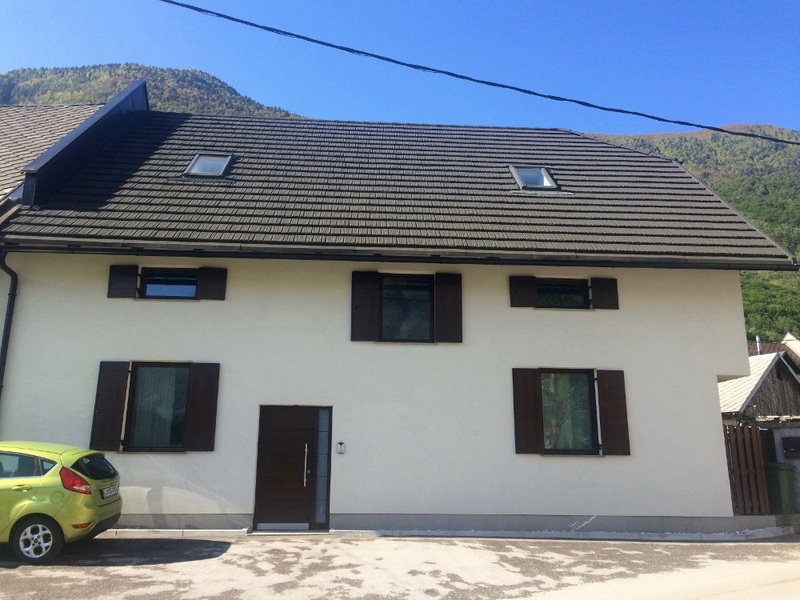 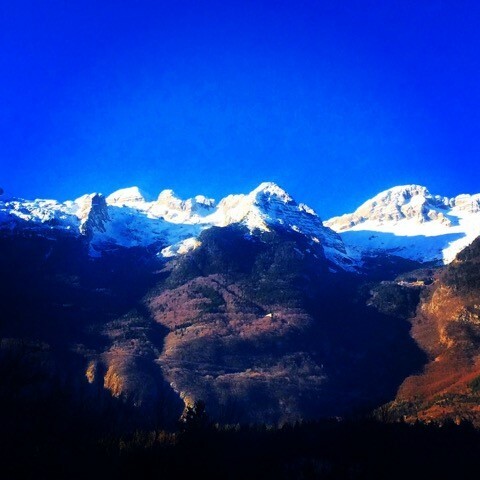 A wide range of beautiful walking and cycling routes are possible from the doorstep of the property and a huge range of other routes and other mountain pursuits in close proximity including skiing at Kanin (5 minutes drive). 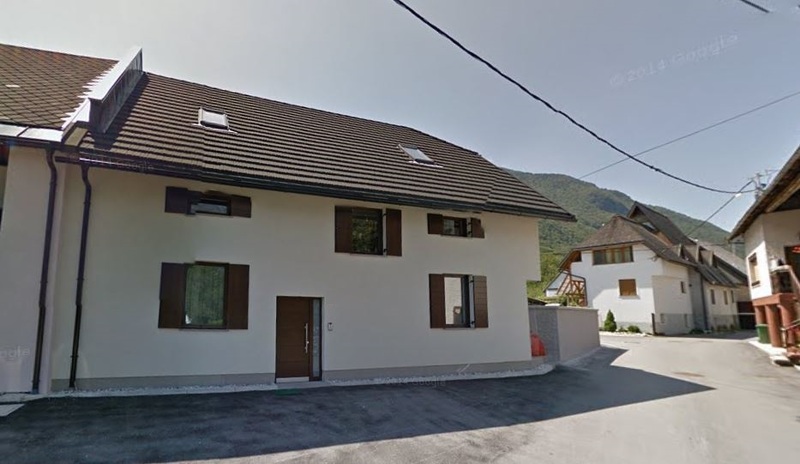 River activities are also very close at hand with a kayaking centre a few seconds away and a number of local river beaches in easy walking distance. 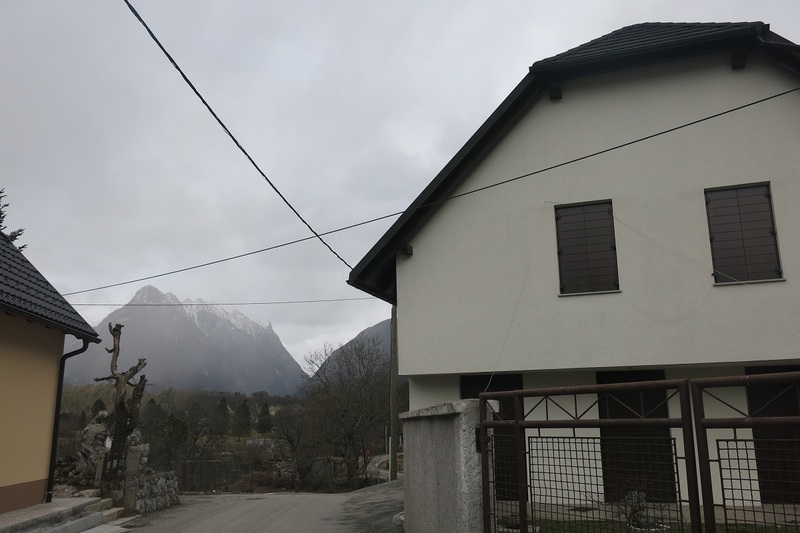 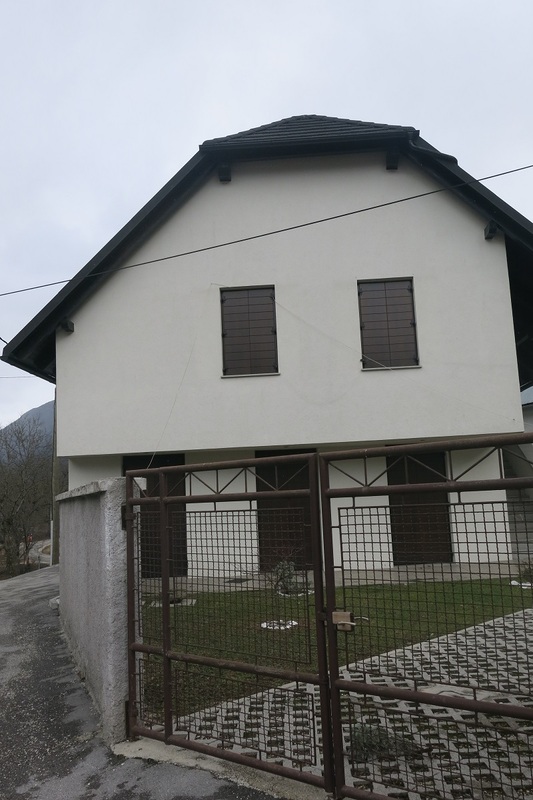 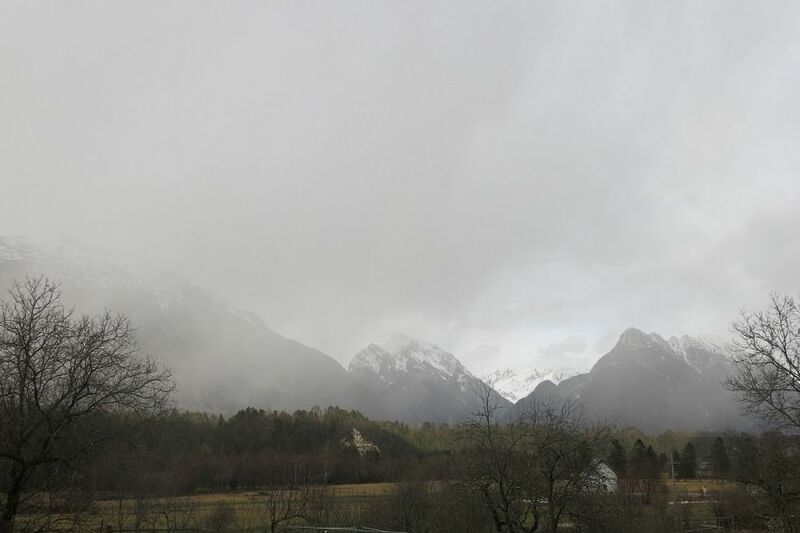 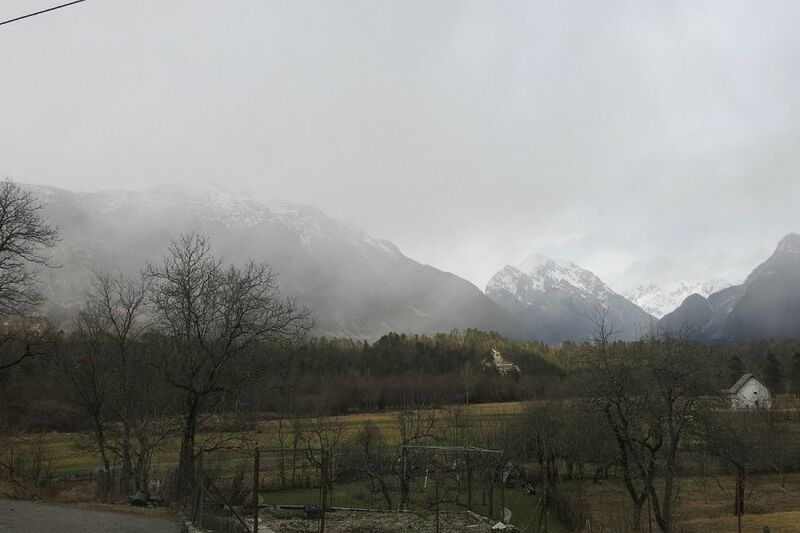 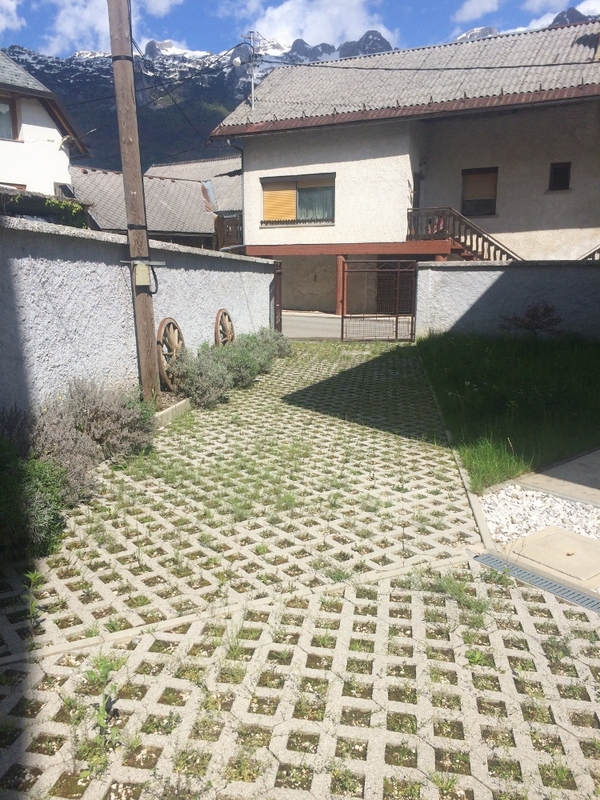 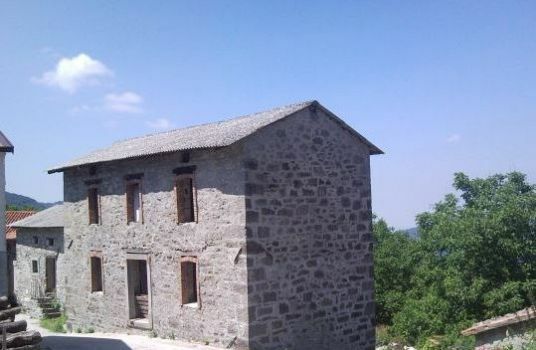 An excellent property for holiday or holiday rental purposes in a charming village just a few kilometres from Bovec.